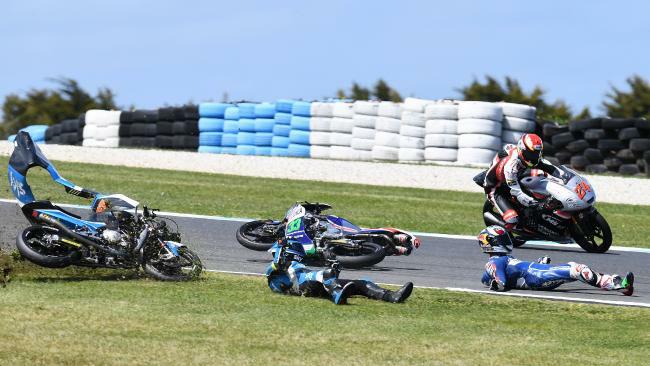 26 Oct MotoGP, Phillip Island: Red flagged race causes lots of commotion, but luckily- no injuries! 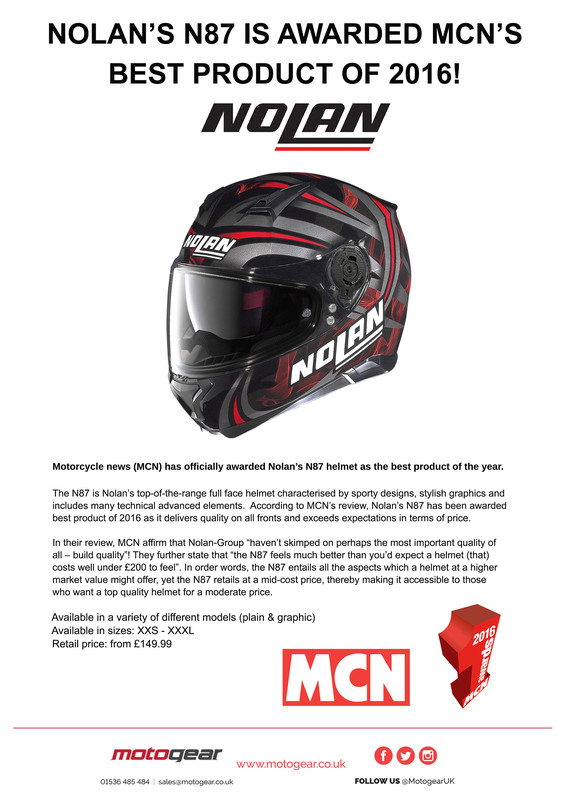 24 Oct NOLAN N87 IS AWARDED MCN’S BEST PRODUCT OF 2016! 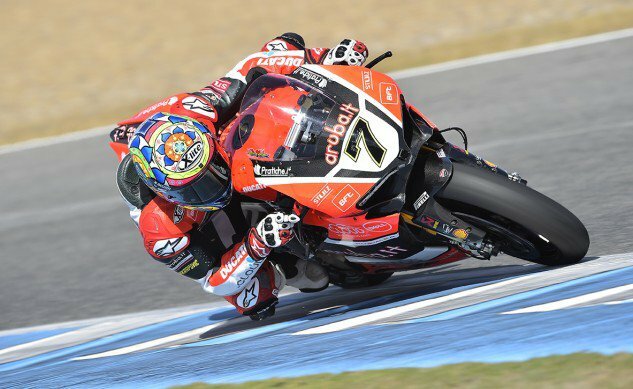 24 Oct WSBK, Jerez: Davies Dominates with his 4th double win of the championship! 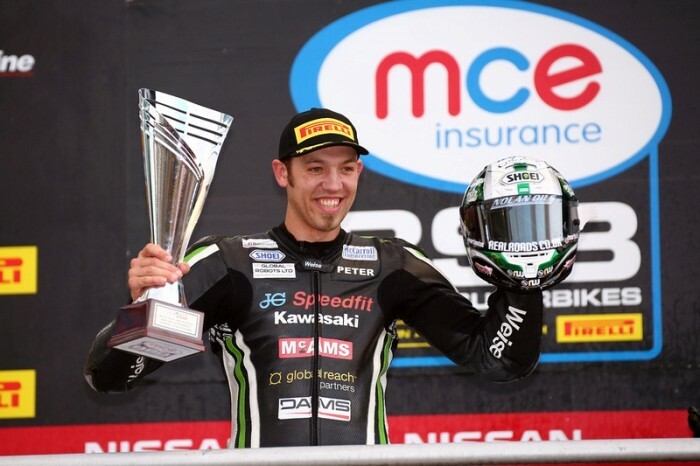 21 Oct BSB, Brands Hatch: Peter Hickman steals the show with 2 impressive podiums and a Rider’s Cup! 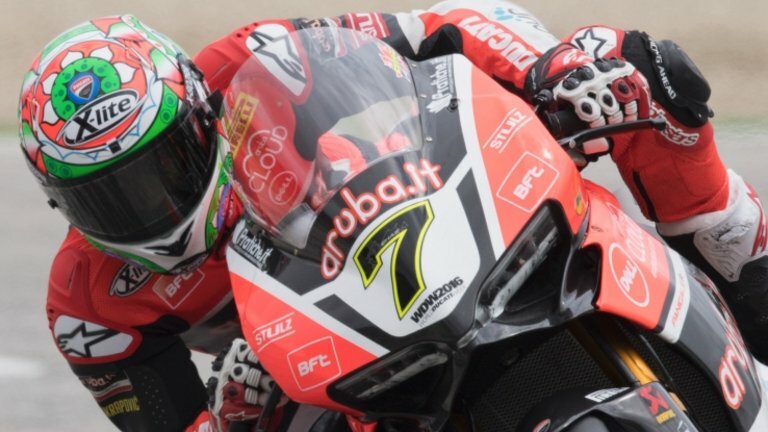 21 Oct MotoGP, Motegi, Japan: Bastianini & Binder on the podium! 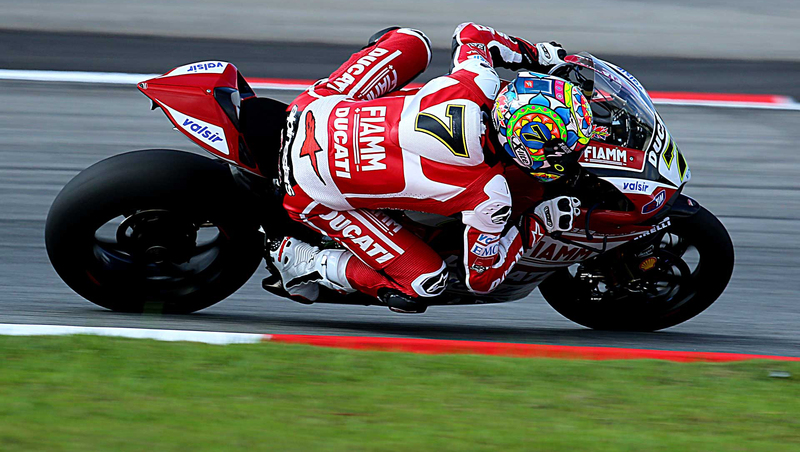 20 Oct WSBK, Magny Cours: ANOTHER double for Chaz Davies! 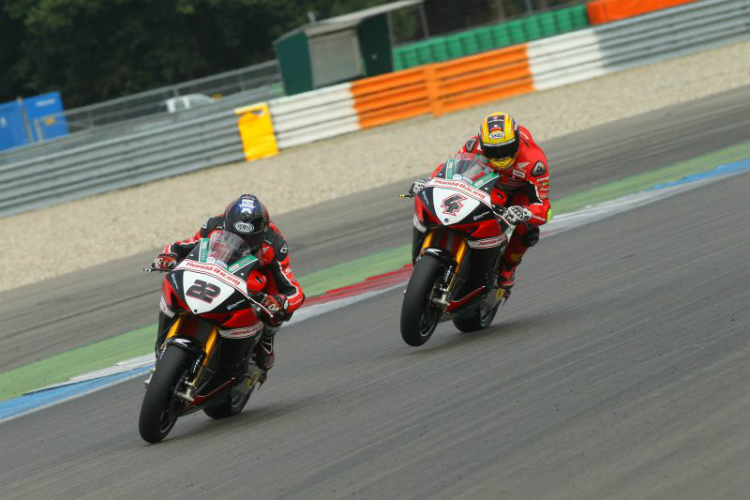 20 Oct Assen TT: Incredible win for Christian Iddon & Jason O’Halloran secures his 7th podium of the championship! 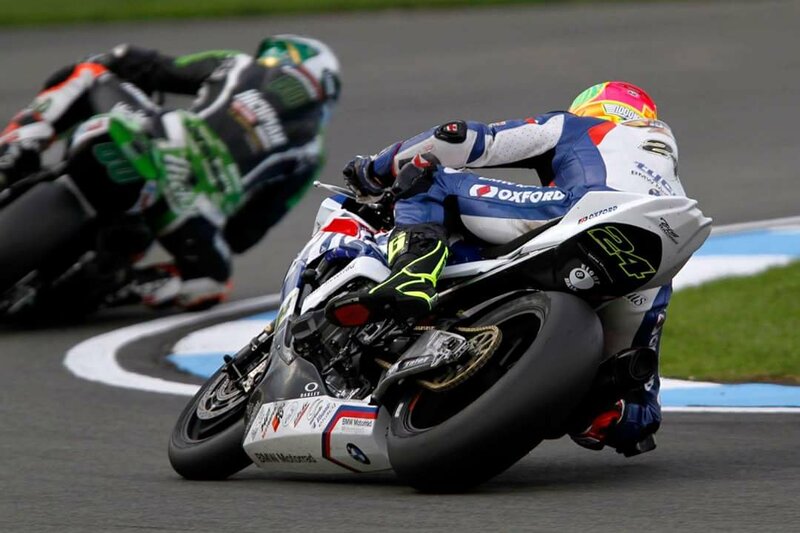 14 Oct Donington BSB: More promising results (and points) for our sponsored riders! 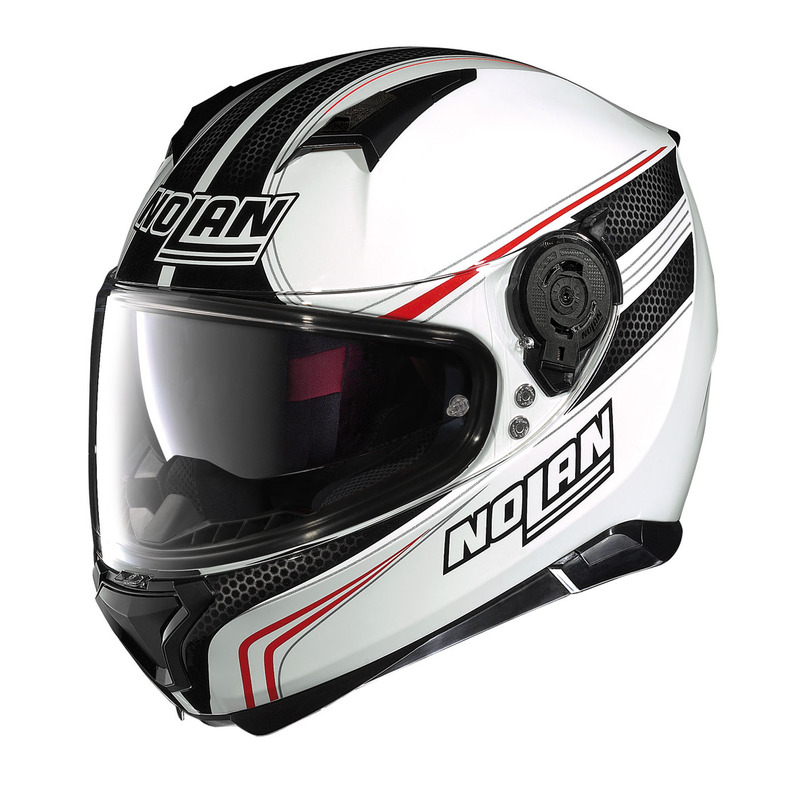 12 Oct Nolan-Group has won ANOTHER 2016 Best Buy award!